Sharing books with my child helped me understand her world, and opened up crucial lines of communication when she was in elementary school that remained open throughout her tween and teen years, and to this very day. In today's world of ubiquitous personal and mobile screens, family time is becoming harder and harder to come by, and is often framed or fractured by children's (and parents') prioritization of digital socializing over the in-person relationships right there inside the home. Family book clubs are educational and are a great way to encourage reading, enhance parent-child bonding and provide enjoyable experiences for everyone offline. They can also serve as a very helpful tool for parents because sharing children's and YA literature allows parents a side door into tricky conversations with their children about some of the challenging issues they face while growing up, such as cyberbullying or navigating early romantic relationships. As the author of a book about mother-daughter book clubs and a parent who often read books with my daughter, my favorite part of the experience was hearing a conversation begin with some aspect of the plot or the characters, and then watching it seamlessly pivot to a discussion about something similar that was going on in my daughter's life that I might otherwise have never known about, nor had the opportunity to talk out. In those magical moments, the awkwardness and resistance that often prevent kids from talking directly to their parents about things that really matter just melted away. Sharing books with my child helped me understand her world, and opened up crucial lines of communication when she was in elementary school that remained open throughout her tween and teen years, and to this very day. The benefits of connection and exploration of identity accrue to fathers reading books with their sons or daughters, as well as mothers reading with sons or daughters. The books I chose for this post touch upon some of the universal experiences of coming of age, and provide plentiful conversation starters for parents on the difficult issues kids are navigating. I hope you and your children enjoy them, and if you have more books you'd like to recommend to other families, please do so in the comments! 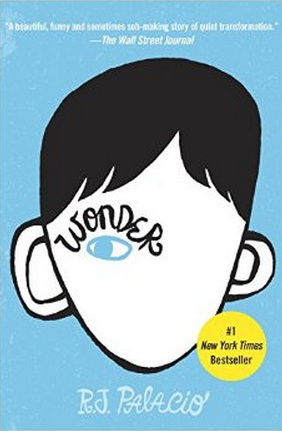 Auggie Pullman, Wonder's protagonist, was born with a facial deformity that has prevented him from going to a mainstream school. But come 5th grade, he no longer wants to be homeschooled and desperately wishes to be treated like an ordinary kid, so he courageously enters his local public school. The book begins from Auggie's perspective, but soon pivots to include the points of view of other important people in his life. This book is not just about bullying--an epidemic among today's children. It is about kindness and hope and the trials and tribulations of friendship under extraordinary circumstances. As Auggie's family and friends wrestle with how to deal with his difference in an empathetic and accepting way, Auggie himself rises above his disability through a series of big and small moments so authentic to the journey of any child who must suffer inevitable wounds and derive strength from their remaining scars. This is a haunting story about a futuristic society where life is rigidly structured, and contentment comes at the cost of conformity. Parents all have exactly two children--one son and one daughter. Children are medicated so as not to develop romantic interests and at 12 they are assigned a career that has been chosen for them by the Elders. Anyone who is disabled or old is "released" for the benefit of all. 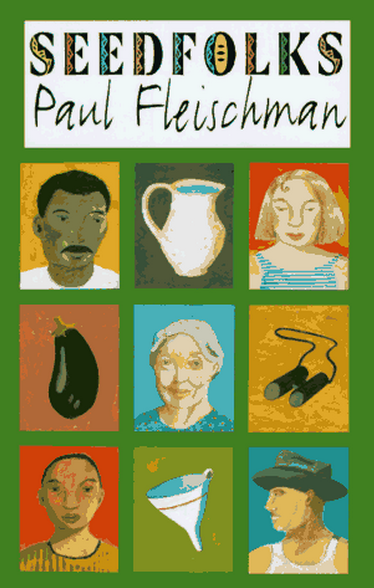 The story centers on twelve-year-old Jonas, a model child whose life assignment is to become the Receiver of Memory. This is a very prestigious role that involves becoming the one person in the community who retains all collective memories of what the world was like--with all it's beautiful and ugly flaws--before it became so tightly controlled. He is both burdened and enriched by these memories that are passed down to him during his training, and he comes to see the hypocrisy of his community that has sacrificed creativity and individuality for order and predictability. 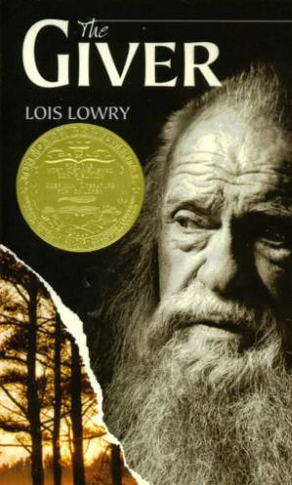 Parents who read The Giver with their kids will be able to discuss what it would be like to live without disease or pain or crime or wars, and whether such a utopia is actually in some ways dystopian, because without challenges and adversity and failures, we are not fully human. In the scorching summer of 1899, in a small Texas town outside of Austin, eleven-year-old Calpurnia Tate is growing up in a well-to-do family as the only daughter sandwiched between three older brothers and three younger ones. 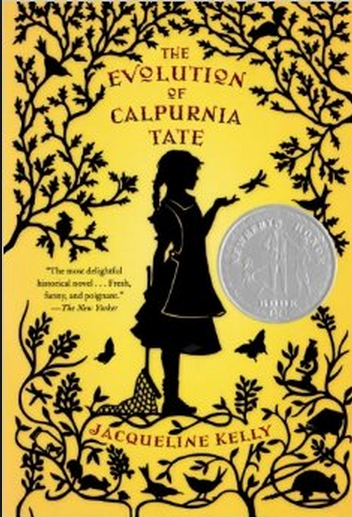 As the Tate family rings in the new century, Calpurnia wrestles with what it means to be a girl in this era, and how to reconcile her mother's aspirations for her to be a housewife with her own aspirations to be a scientist. Her close relationship with her grandfather is central to the book. Set against a backdrop of Charles Darwin's Origin of Species, the story focuses on Calpurnia's "evolution" into a budding young female naturalist who resents the gendered demands placed upon her to sew and cook and prepare for a domestic life she views as boring and monotonous compared to the excitement of studying nature and biology. Calpurnia's fierce intelligence, tireless curiosity, and steady ambition allow her to stand out, even among a family of boys, as someone who knows who she is and who is determined to become a leader in a time and place where girls are actively discouraged from pursuing careers and are pressed into traditional roles by their parents. Calpurnia is determined to outsmart them all, and she does! Who remembers those CD-ROMs you'd get in the mail from AOL in the mid-'90s, giving you 100 free hours of this new thing called the Internet? Those were the days of dial-up, "You've got mail," and ridiculously slow downloads. This is the setting for The Future of Us, featuring two best-friend protagonists, Emma and Josh. wormhole to the future, where she discovers something called Facebook and has no idea what status update, poke, or friend request mean. She soon realizes she can glimpse her own future as a thirty-one-year-old woman, as well as the futures of her high school friends. Soon, the teenagers start to understand "ripples"--the things they say and do in daily life that have observable effects on what they see in their future lives on Facebook. Josh sees a happily married adult version of himself, while Emma sees an adulthood she is desperate to change. Along the way, Josh and Emma realize that it is better to live in the present, especially because the future they decide they want is with each other, not the spouses they see on Facebook. Eleven-year-old Parvana, like other girls and women in Kabul, is not allowed to go to school, go shopping, or even play outside since the Taliban has taken control of Afghanistan. She spends most of her time indoors, stuck in her family's one-room home. When Taliban militants take her father away, Parvana must cut off her hair and pose as a boy in order to support her family. Like many girls and women oppressed by the Taliban's regime, Parvana actually comes from an educated family. The changes instituted under Sharia Law dismantle the rights and quality of life females experienced before the Taliban gained control. Although now dressing in a chador (veil), Parvana's feelings about the repressive Muslim regime she now struggles against are always clear. 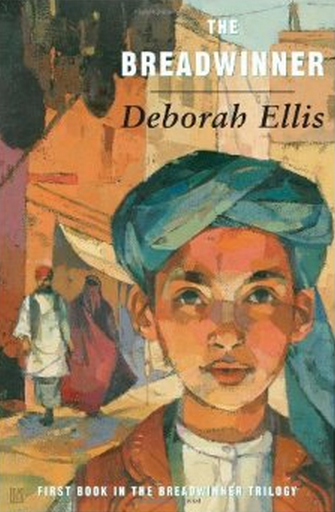 This is must-read literature for American children who have grown up during the war in Afghanistan and are curious about the lives of the people there, especially the plight of females. Lovers of fantasy, this one's for you! In the dystopian city of Aramanth, all decisions are based upon regular, methodical testing, beginning at age two. The outcomes result in a rigid color-coded caste system where family test scores determine position, housing and privileges. There's very little resistance in Aramanth because this system tightly controls any possible insubordination by its citizens. Hard work is the ethic and the mantra of Aramanth, where dreams must be sacrificed to endless toil lest your family end up in squalor and ostracized by the entire community. But Kestrel Hath and her twin brother Bowman have had enough! They stage a classroom rebellion that leads to horrible consequences for the entire family: the Haths are relegated to Aramanth's lowest caste and are shunned. 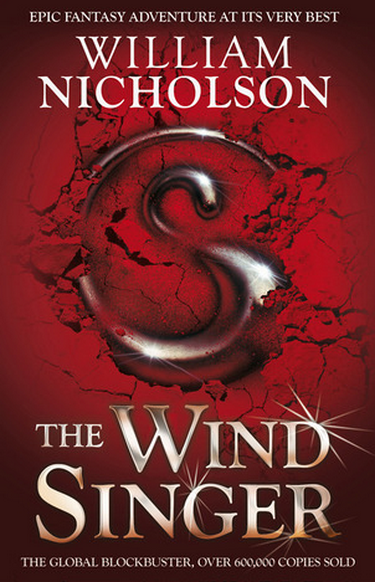 Bowman and Kestrel decide things can't get worse, so they take the ultimate risk and escape the city walls, along with a friend named Mumpo, who is learning disabled. 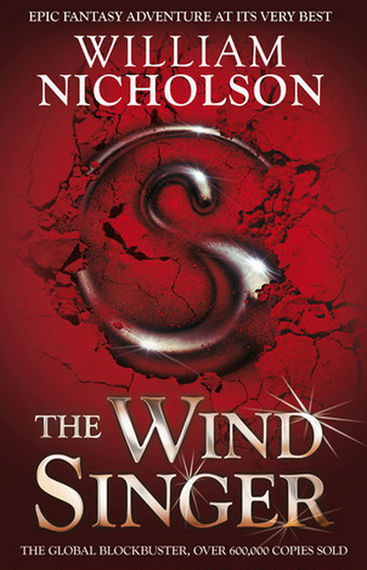 They set forth on a dangerous journey to make their way to the mountains to retrieve the voice of the Wind Singer--a huge archaic structure, it's history long forgotten--in order to save their people from a dreary existence. Legend has it that this will restore harmony to Aramanth. The children must hurry home with the Wind Singer's voice. 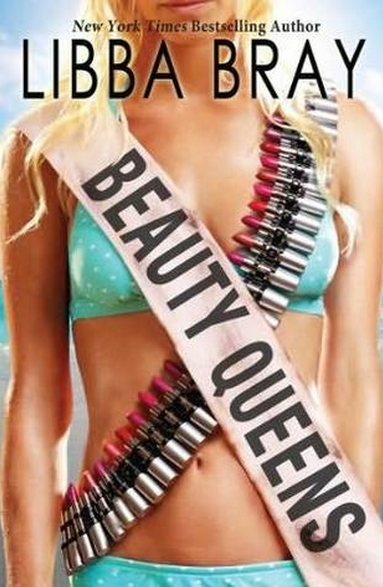 Part Lord of the Flies, part America's Next Top Model, and part Gilligan's Island, Libba Bray's fast-paced, tongue-in-cheek send-up of American girl culture, reality TV, and a beauty industry run amok is some of the smartest social commentary I've ever read in the YA Lit genre. 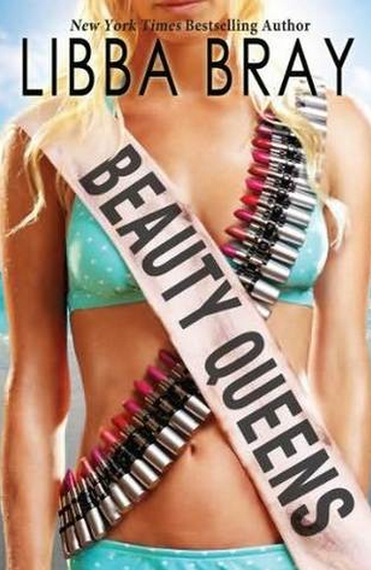 Fifty contestants in the Miss Teen Dream Pageant are in a plane crash and find themselves surviving, Lost-style, on a desert island without make-up or cameras, and also without food, water, or shelter. Their surreal adventures as they cope with their own human foibles without hairspray or the Internet are actually an interesting counterpoint to the descent into savagery seen among the boys in Lord of the Flies. For these beauty-obsessed "mean girls," being cut off from civilization gives them the freedom from societal pressures to actually find themselves, and to come of age in a remote location where their appearance can no longer be the core of who they are. In this short, spare, beautifully written series of vignettes, a blighted vacant lot is transformed into a community garden and brings together the surrounding group of neighbors who are strangers to one another. The neglected patch of ground begins to come to life under the care of one young girl and then becomes a magnet for a dozen others who live nearby, each contributing a different planting. Each vignette is told by a different voice--young, old, male, female, Korean, Haitian, Hispanic--all living tough lives in need of something that speaks to their hearts and gives them hope. 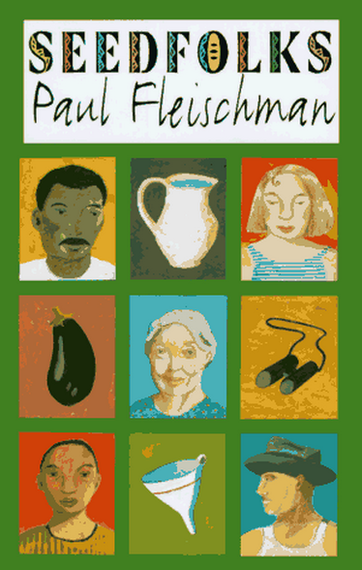 This is a very moving book that describes multicultural, hardscrabble urban life in a socioeconomically disadvantaged environment. The book is often gritty, and you might be inclined to protect your children from the realities portrayed by the lives of the characters, but I urge you not to. Sometimes we are responsible for our own segregation, and need to find ways to connect and support each other through difficult times, no matter our socioeconomic circumstances. Seedfolks' ultimate message is one of hope. It will help you talk to your children about what it is to struggle with the basics of surviving when you have limited resources, and the resilience that can arise in those circumstances when people come together around a common cause. 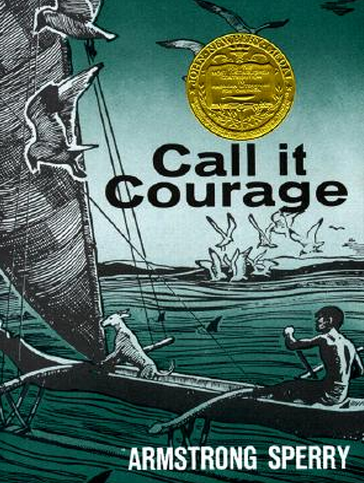 Written in 1941 and set in Polynesia, Call It Courage remains popular to this day. Fifteen-year-old Mafatu has had a crippling fear of the ocean ever since his mother drowned when he was a young child. His father is the chief of an island of seafaring people where courage is measured by a man's ability to conquer the sea. Mafatu has had to endure teasing and ridicule his entire life. At 15, he can take it no longer, and sets out on a solitary journey by canoe in order to win the respect of his community. More important than that, he goes off on his own on a quest to find the courage within himself. As coming-of-age stories go, this one is classic, especially for boys. Rituals of bravery as boys approach the cusp of manhood are common in both the real world and the fictional literature that reflects it. But today, as we examine gender roles more deeply than ever before, we often ask, what does it mean to be a man, and how does that differ from "manning up?" Girl-oriented books like Island of the Blue Dolphins and Julie of the Wolves are classic survival stories starring brave girls who triumph in harsh circumstances. Parents who read Call It Courage with their kids can talk about what society expects of boys and girls as they "come of age," how those things are similar or different, and how things are evolving. 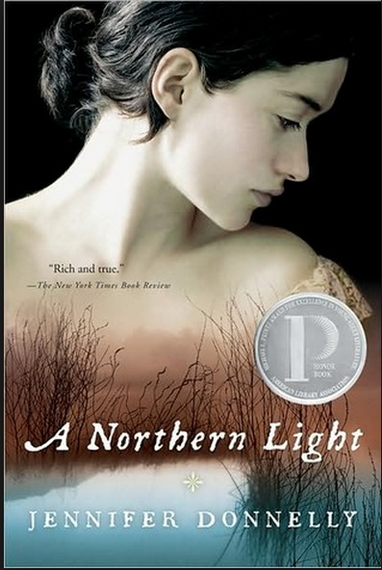 If there were a canon of young adult literature, A Northern Light would probably be in it. An intriguing blend of historical and fictional material, this is the story of fictional protagonist Mattie Gokey set within the context of the true history of the murder of Grace Brown. 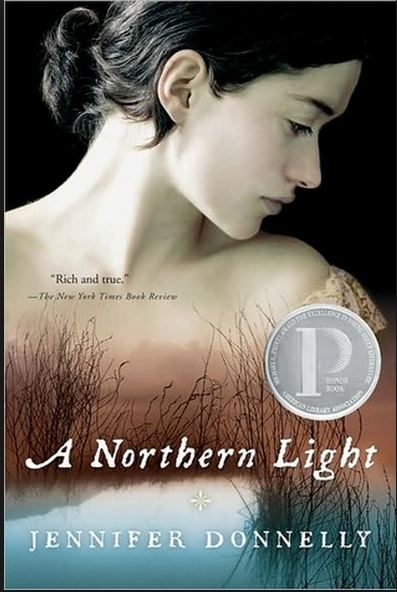 This coming of age story takes place in the Adirondacks of New York in 1906, and intertwines the fiction of a sixteen-year-old girl working at The Glenmore, a hotel on Big Moose Lake where Grace Brown was murdered, with true details of the crime. The murder features prominently in the story, which also includes excerpts from the authentic love letters between Grace Brown and her lover and murderer, Chester Gillette (aka "Carl Graham"). This book touches upon so many important themes and pieces of historical information for girls, including: domestic violence, unwed motherhood at the turn of the century, the insatiable quest for literacy and education by girls, traditional gender expectations, poverty, race, the early backlash against feminist writing and advocacy for women's rights, female gender stereotypes, and the strength it takes to challenge a society that does not value the intellectual aspirations of girls and women. And this is exactly why boys should read it too! So many books, so little time. Enjoy!